Posted on July 17th 2012, by Kevin. Connection addiction: a look at the impact of the Internet on the brain. 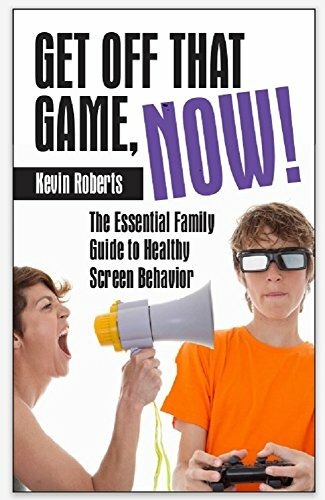 Kevin Roberts, author, cyber addiction counselor, and recovering addict.